Jesse Ventura's name holds more weight with the Republicans than you might expect. 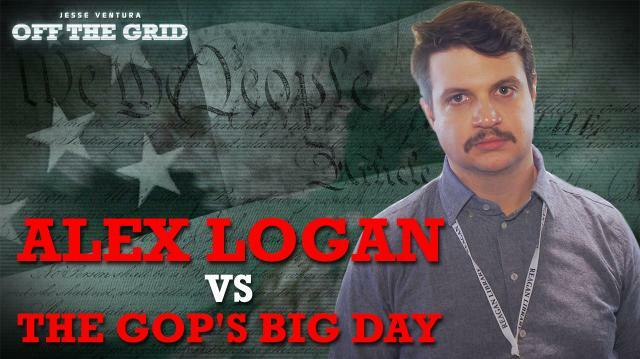 At least enough to get Vigilant Producer Alex Logan a press pass into the CNN Reagan Library debate. All of his journalistic training and integrity is put to the test when he's forced into spending an entire day in the Spin Room with a sea of mainstream media reporters and presidential hopefuls. And what will the Governor think of his coverage? Find out today only on Ora.TV/OffTheGrid. Land of the Free Is the Biggest Threat to World Peace! 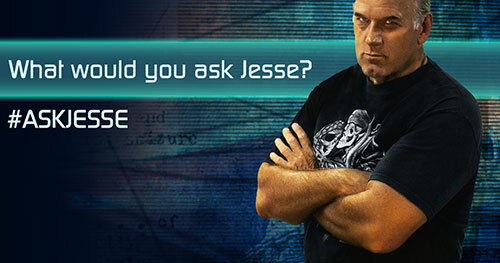 What Would Jesse Ventura Do About America's New Dishonorable Title?